Dailey Engineering offers oil pump pre-filters for installation into standard AN fittings. The filter is captured between the flare of the hose end and fitting. 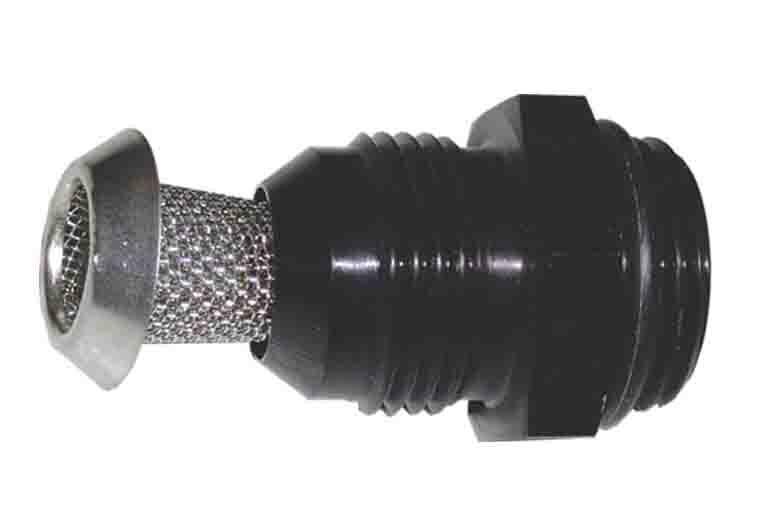 To install in any existing system you simply undo the hose end, install the filter into the fitting and reassemble the hose end. 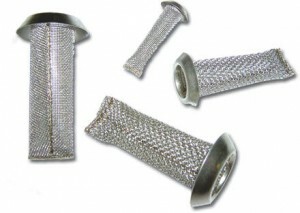 Available in -10 and -12 with a 730-micron filter rating, these are used to protect the scavenge inlets of the oil pump. 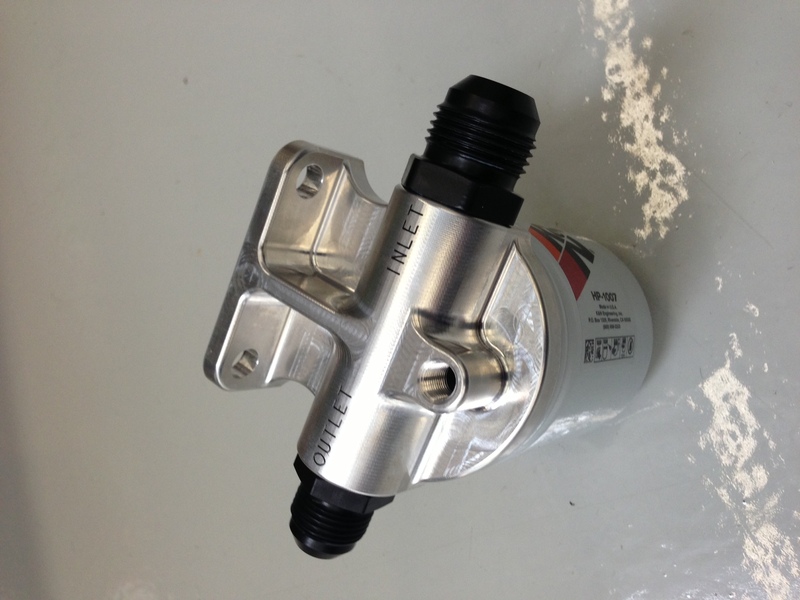 This oil filter housing is designed for the K&N HP-1007 oil filter. 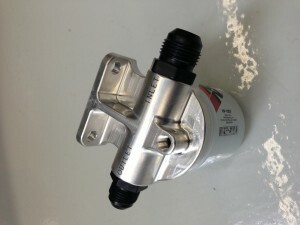 A good intermediate size filter for moderate oil flows of the production GM LS7 engine by the New Zealand V8 Supertoures. 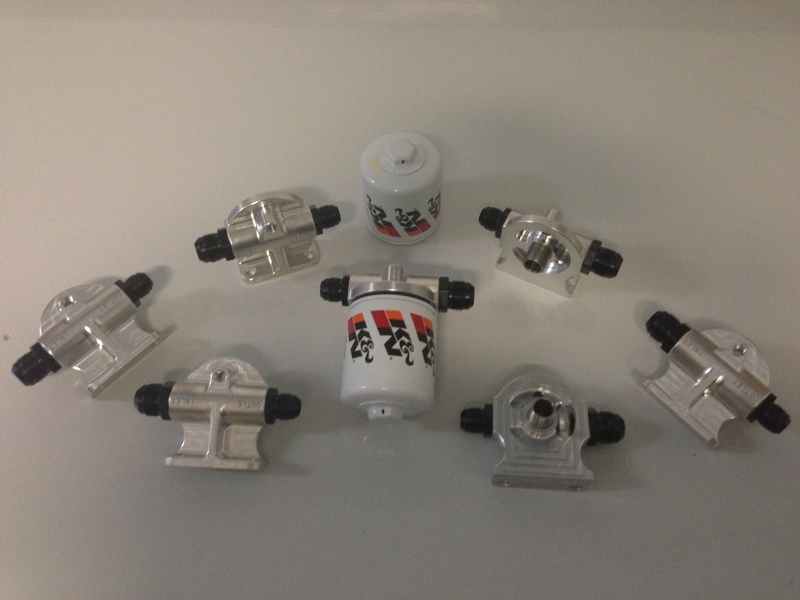 Designed and built specifically for their needs but now available from Dailey Engineering.